Megan has worked tirelessly to make our beautiful Pownal even more beautiful by tackling litter and dumping. She is a force of nature when it comes to galvanizing large groups to walk the roads carrying garbage bags and picking up the trash. She runs the Discover Pownal subcommittee dubbed Pownal Pride, Clean and Green. Please “like” their Facebook page if you haven’t already. Most recently, Megan secured a grant for the group to post signage and cameras in an effort to stop the littering altogether. 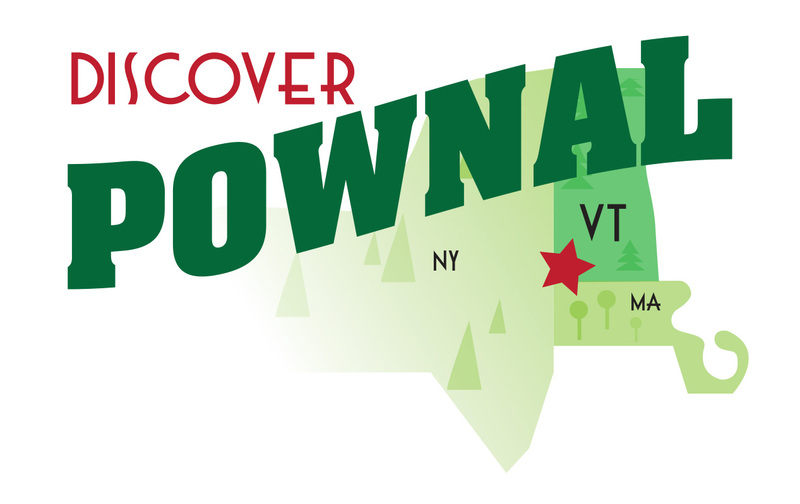 It is my honor to launch this newsletter with Megan as the first Celebrated Citizen of the Discover Pownal newsletter! Megan Randall is a retired English teacher who taught in Virginia, Washington, DC and North Dakota. She was born and raised in Port Jefferson, NY, along with two brothers and three sisters. Her childhood was spent with the freedom you seldom see today, hiking and sailing on the Sound with very relaxed supervision. She and her older brother once sank a 24’ sailboat during a race and bobbed around in the water for a long time before being rescued. None of the other racers had even noticed they were missing. Megan’s childhood experience watching the runaway development of Long Island influenced her profoundly. “Don’t it always seem to go that you don’t know what you’ve got ‘til it’s gone? Paved paradise, put up a parking lot,” (Joni Mitchell) is a kind of theme song for her, and she worries that some Vermonters, surrounded by their lovely green space, may take it for granted. Megan is a widow with two sons, one of whom works in alternative energy, the other as an artist. Both boys were brought up participating in cleanups, camping, hiking and recycling. (During the 80s, Megan was volunteer coordinator for the Como Neighborhood Resource Group, an early recycling operation.) She is still notorious in the old neighborhood for her Earth Day cakes, huge round carrot cakes decorated with smeary blue and white frosting to look somewhat like the iconic photo of Earth from outer space, with “Love Your Mother” in wobbly script.